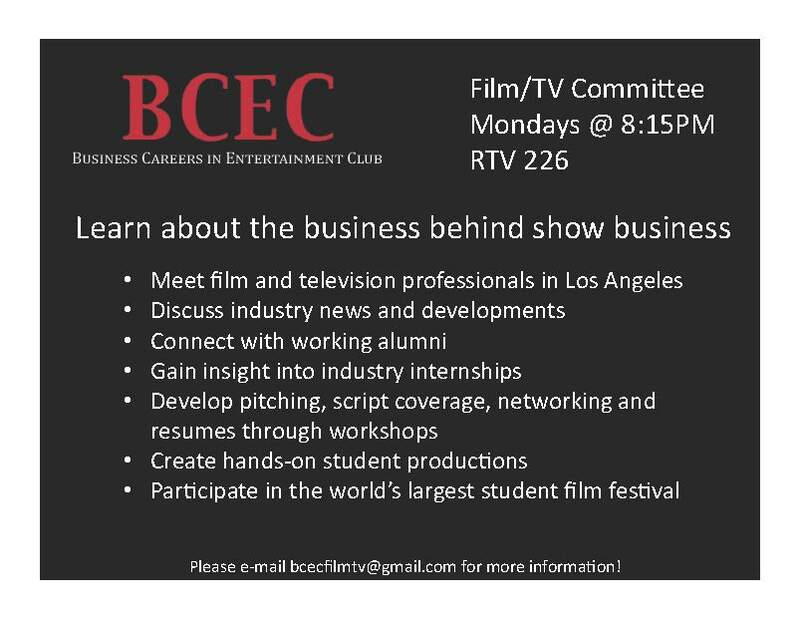 If you’re interested in a career in the entertainment or advertising and marketing industries, consider complementing your school curriculum with hands-on experience, direct access to industry professionals, and unparalleled networking opportunities at the world-renowned Cannes Film Festival or Cannes Lions Festival of Creativity. For 25 years, The American Pavilion has been the heart of Hollywood’s presence at Cannes, and AmPav’s worldwide Student Programs have helped students launch their careers in the film industry. As the only student program officially recognized and sanctioned by the Festival del Cannes and the Marché du Film, The American Pavilion Student Programs offer participants a unique and life-changing experience, and an up-close view of both the Festival and the Market. In addition to the Cannes Film Festival programs, The American Pavilion now offers the Cannes Lions Intensive which provides students with the opportunity to attend the creative communications industry’s biggest annual awards show and festival. This is AmPav’s newest Intensive, offering Marketing, Advertising, Design, and Media students close-up access to this esteemed Festival. Recent speakers included Yahoo’s Marissa Mayer, Bono, and Facebook’s Cheryl Sandberg. A representative from The American Pavilion will be at the IU Cinema on Tuesday November 18, 2014. Presentations start at 3 pm and 7 pm and last about 20-30 minutes. Our first meeting will provide a basic introduction to the organization and its values, the opportunities it offers and a chance to meet each other. If you are starting your job search or just beginning the process and would like some additional guidance and support during the process, join us for a unique opportunity to talk with your peers about the mistakes, pitfalls, fears, and successes of the job search. Sometimes talking with your friends is the best way to learn what works and what not to do. This group will cover the important pieces of the job search including resumes, cover letters, interviewing, and transition, but is also an opportunity to talk with people who are in the same position as you. You will get ideas and advice from your peers as well as support from the Arts & Sciences Career Services and trained counselors. If you are interested in joining the group or have additional questions, please contact Alison Smith (alelsmit@indiana.edu). With graduation approaching, many of your IU students will be moving to NYC and transitioning to life in the Big Apple. As members of the IUAA NYC Metro Chapter, we are looking forward to welcoming the Hoosier Class of 2013. Our alumni chapter is devoted to providing our members with social and professional opportunities. Please encourage your NYC bound students to connect and engage with us in the upcoming months. We have our official chapter website, a page on Facebook, an account on LinkedIn, a Twitter feed and send email newsletters to let our members know what’s going on and where we are meeting up to hang out. Just click on the links to the left and you can get connected. We have two locations for game watches–both football and basketball. And if your students are missing the excitement of Little 500 or Homecoming–we host annual events for that, too. It’s like Bloomington comes to the Big City. Remember, it’s not all fun and games. We also have an award winning professional development series. We host regular happy hours for networking and are serious about helping everyone find professional success. There are also a number of financial savings that come along with a membership, and we’re happy to answer any questions your students may have. Do you consider yourself a role model? Are you interested in helping others, giving back to the IU community, or serving as a resource to students seeking guidance? Want to develop or build upon your leadership skills? If these questions apply to you then you should attend the Peer Mentor Callout and information session hosted by the Office of Mentoring Services and Leadership Development. Our department is currently seeking students who want to be part of a team that will serve as peer mentors to incoming freshmen. •	Will be a Sophomore or Junior Fall 2013! •	Willing to Explore their Leadership Potential! •	Desire to Help Others Succeed! IMU Dogwood Room: Tuesday, February 12, from 6:30 p.m. – 8:00 p.m.
Eigenmann Hall Game Room: Wednesday, February 20, 6:30 p.m. – 8:00 p.m.
Do you read online blogs about video games? Do you aspire to be, or enjoy the notion, of becoming a games journalist? Do you like creating images in PhotoShop, or drawing webcomics on your Wacom tablet? Perhaps 8-bit foundation is for you. 8bitfoundation.com is a website I began in the Summer of 2012. The site is essentially set up in a blog-like fashion, with a heavy emphasis on gaming culture, news, and the creative projects which arise out of the medium. Those who contribute to 8-bit foundation gain a hands-on experience with writing in an editorial format, writing press-releases, and creating their own images. As a website comprised of creative individuals, I pride the domain on being composed of user-generated content. As an active student at Indiana University, you may have learned about the prospective merger between the school of Telecommunications, Communications & Culture, and Journalism. 8-bit foundation is a valuable chance to exercise the merger of these schools and skills. They are, in fact, very much so a basis of online media creation. 8-bit foundation is not a charity, though many have begun to think so. Think of 8-bit sprites as the ”foundation” of the current state of games. There you go — now you’ve got it! As it stands, there is no direct compensation for your time, though individuals who find writing & creating media to be rewarding are highly encouraged to attend this semester’s call-out meeting. No experience is needed, and I provide tutorials for those who need them. On the same token, professionalism and carefully-edited posts are striven for. If 8-bit foundation sounds up your alley, please attend the call-out meeting this Thursday, January 17th, in HPER 155, at 6 PM. If you have questions about the site, its format, and the content, I highly encourage you to explore 8bitfoundation.com before attending the meeting. If you cannot attend the meeting, or have questions in general, you may contact me via e-mail. IUB’s newest student organization is having a call-out informational session for new and returning members. IAM is a multimedia group focused on interdepartmental collaboration on projects serving clients within the campus, local community, the organization itself, and across the region. We gladly include IUB undergraduate and graduate students in many departments including Business, Fine Arts, Telecommunications, Journalism, Law, Music, Informatics, Audio Recording, Communication and Culture, Theater and SPEA.